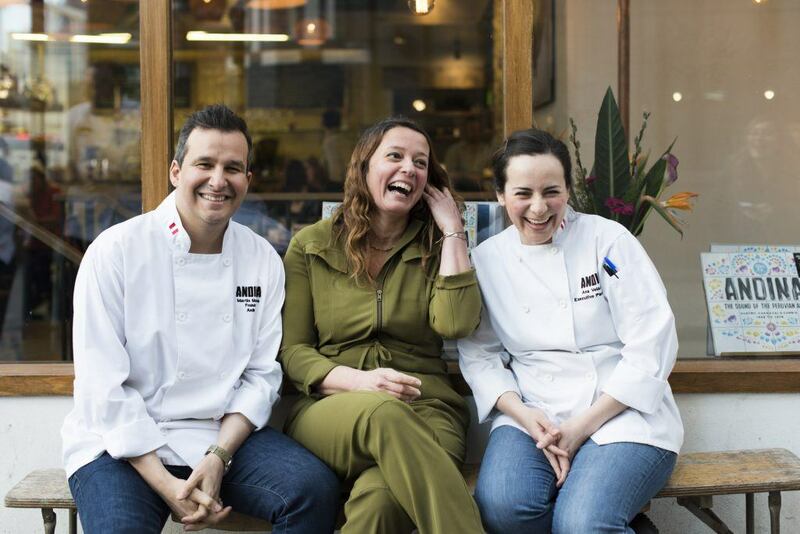 Located side by side, Andina Panaderia and Andina Picanteria will pay homage to the female Andean chefs who have inspired Martin and his team since opening his Ceviche restaurant. 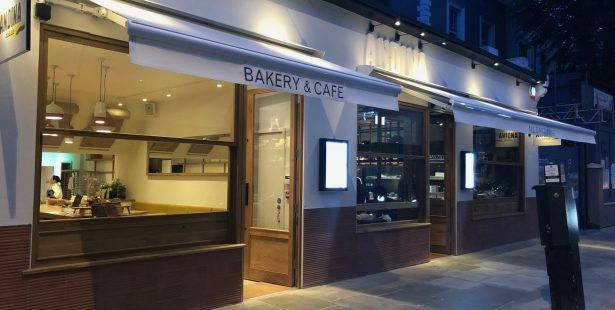 Andina Panaderia will specialise in slow-ferment baking with traditional sweet and savoury pastries and bread alongside hot dishes, lunchtime salads and all-day brunch-style dishes to eat in or take away. A selection of Peru’s finest coffee and tea will be available as well as Andina’s smoothies and juices. The open-plan space will be a contemporary take on an Andina bakery. Andina Panaderia will also shine a light on pottery and provide a space for London and Peruvian makers to retail their works through a series of month-long collaborations and talks. Next door will be the 40-cover Andina Picanteria. The restaurant will be an ode to the Peruvian picanterias, the family-run, roadside restaurants that form the culinary hub of the community across the 11 regions of the Peruvian Andes. 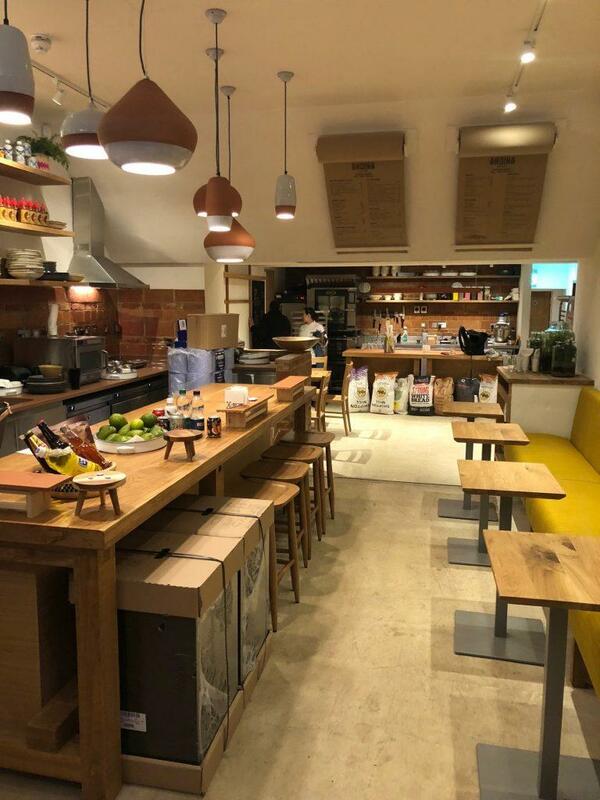 We’re all rather excited to see this new opening in Notting Hill, and cannot wait to try their sivinche (an ancient take on ceviche), along with their purple corn tamal with choclo corn succotash and sweet kale pesto! To see how we can help you expand your restaurant concept, or to discuss retail or leisure property in general, please get in touch with Theo Benedyk at Lewis Craig.